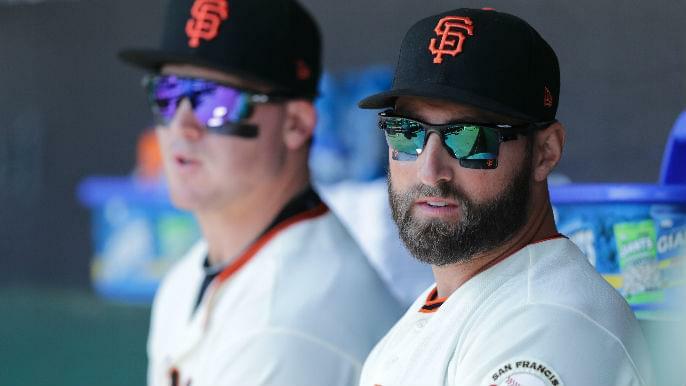 Just fourteen games into the season, the 2019 San Francisco Giants have made moves constantly over the past few weeks. The two biggest thus far have been the additions of outfielder Kevin Pillar and power-hitting infield/outfielder Tyler Austin. After joining their new team, the two have made an immediate impact this past week. Giants President of Baseball Operations Farhan Zaidi joined Tolbert & Lund Thursday evening to discuss the current state of the Giants roster, and why those moves had to happen when they did. Following the latest series of moves, the Giants roster is starting to come together. The offense has begun to heat up, as the newest Giants are making an immediate impact. With the Giants finally getting the production they need out of their lineup, we may see fewer moves going forward. Following an up-and-down start to the season, Zaidi and the Giants will wait a little bit longer before assessing what to expect from the 40-man roster. Currently, the Giants sit at 5-9 and in fourth place in the National League West. The pitching has been decent early on and should continue to hold up barring any sudden injuries. Moving forward, the Giants offense will continue to be the focal point, as the lineup continues to find its way early on. Both Pillar and Austin have improved the offense thus far and should provide the Giants with a much more balanced lineup moving forward.